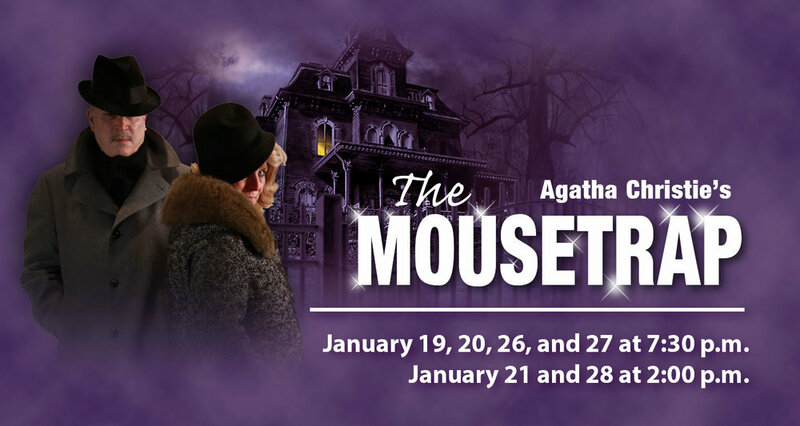 Don't miss our January main stage production of The Mousetrap! What a Year at AAAA! Thank you for your part in it. The marketing team at AMS Digital Productions have worked diligently to put together our new branded look. Thank you Steve, Jackie, and crew! As Andria Theatre has been transformed inside and out with the new spire installation and auditorium remodel, it certainly made sense to give Alexandria Area Arts Association a facelift also. The new logo mirrors the shape of the spire. The website is more user friendly, and has more media offerings to keep people’s interest. Closing the books on 2017, we are reviewing this past calendar year and basking in the glow of gratefulness. We are grateful for new friendships forged through the shows; we are grateful for each and every patron and their applause; we are awed by the generosity of people; we are amazed at the growth of opportunities to showcase the incredibly talented people who contribute those talents in so many ways; the volunteers off stage are precious jewels to us; and so we thank each of you for your contributions to this organization. So many people feel your impact in so many ways. 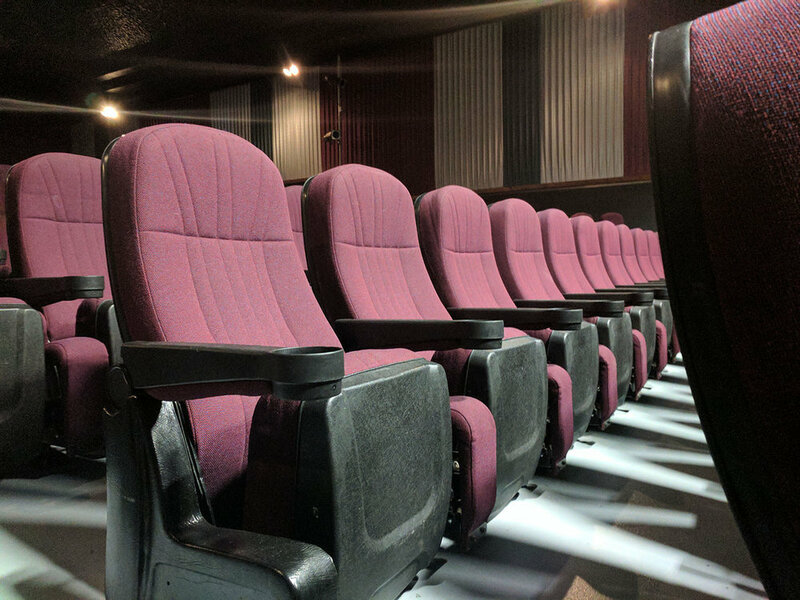 Our new seating is ready and waiting for you in 2018! We also want to kick off the new year with a great offer on the gift of entertainment! We have Mini-Season Passes on sale up to January 28th. Adult passes are $45 and Senior passes are $36, a savings of $15 each. The remaining shows are Agatha Christie’s popular murder mystery The Mousetrap, the Gilbert and Sullivan comedy opera The Pirates of Penzance Jr. featuring our talented youth, and the very hilarious musical comedy Nunsense. Also on sale now are the Family Package tickets to Pirates of Penzance Jr. The price for a family of four is $45. We will waive the ticketing fees for additional family members who attend. On behalf of the Board of Directors, Dave Christman, and Joy Wrolson, I again thank you for all that you have done for and with Andria Theatre. We are eternally grateful.